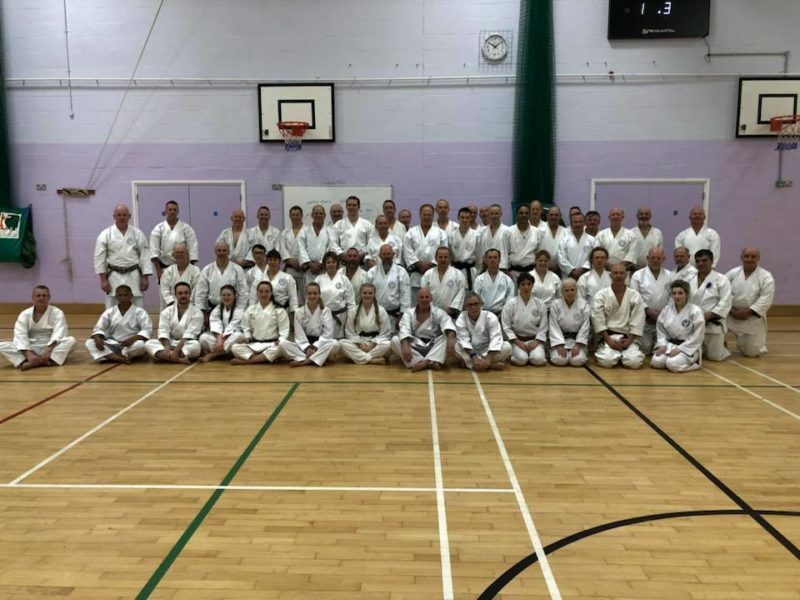 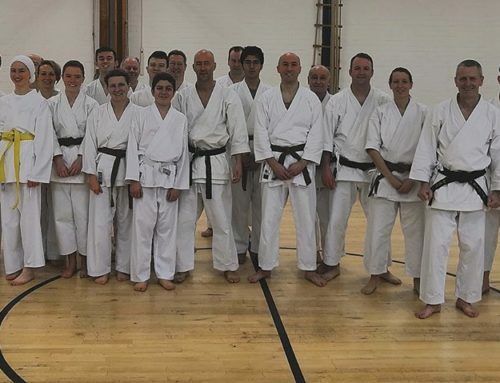 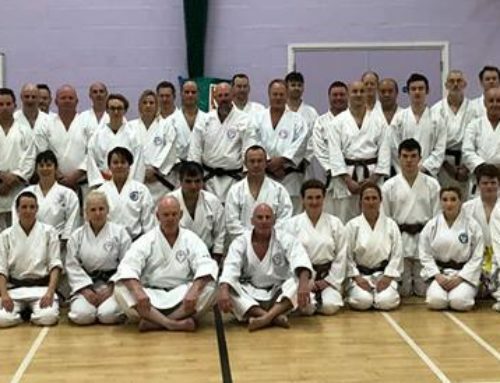 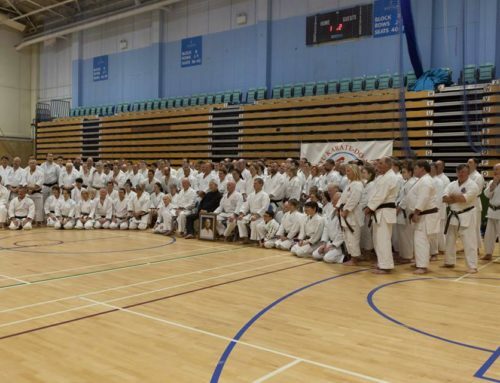 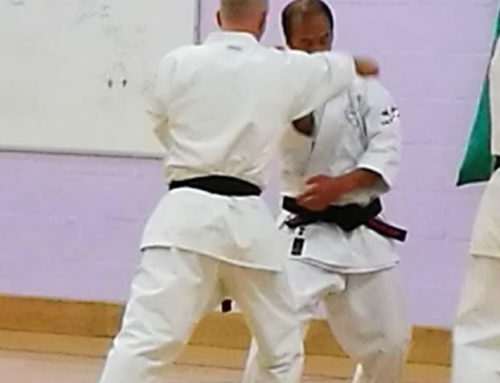 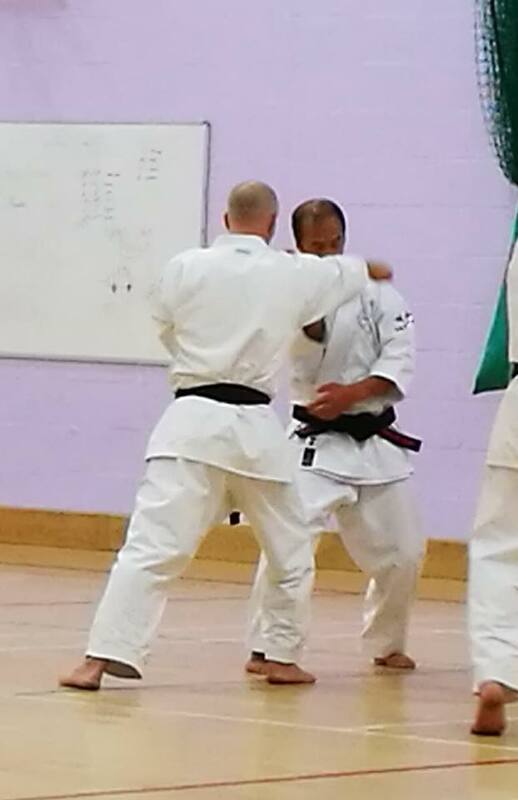 We hosted the Wado Academy instructors course, the first since Sensei Shiomitsu had become ill in 2012. Almost 60 students traveled far and wide from across the country, superbly taught by Arthur Meek Sensei 7th Dan. 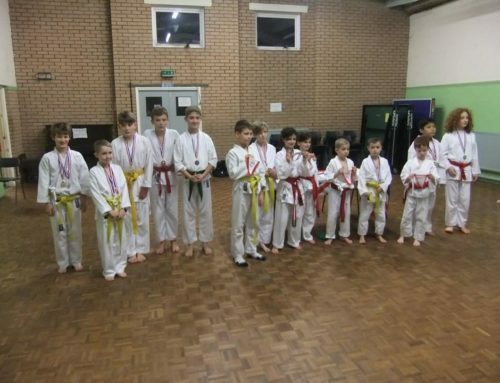 We covered some of the combinations, Tanto Dori and pair-work within the grade syllabus, giving everyone food for thought. 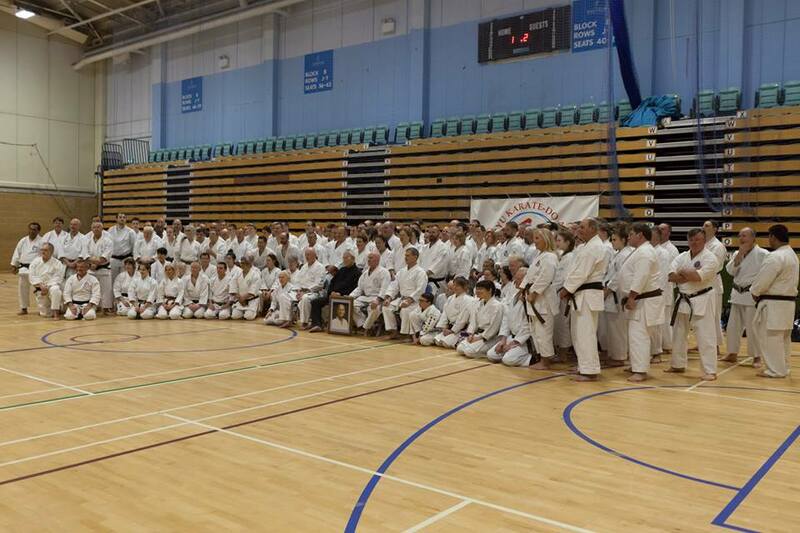 Thanks to everyone that turned up and made the day a success.